hd00:11Puru Kambera Savanna, Sumba Island. Indonesia. 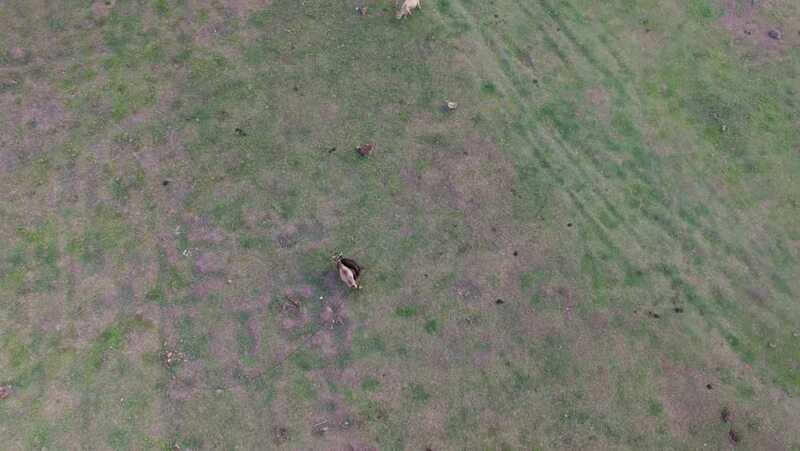 Taken by drone, aerial footage. 4k00:16Aerial reveal of a herd of black Angus and Angus cross bed with Hereford (black baldies) cows in the hills of Virginia (VA) and West Virginia (WV). 4k00:104k drone pullback from a tree and a pond in the fall. Beautiful foliage.